Exclusively designed for medical device companies, Greenlight Guru is better than paper, smarter than Excel and SharePoint, and easier than legacy commercial EQMS Solutions. With a system designed specifically to comply with Part 11, ensuring compliance becomes much simpler. Quality management software built for the 21st century. Get more done with access to the system anytime, anywhere. We don't take security lightly. Your data will be safe with us. Period. A real person from our office will respond to you promptly - usually within an hour or two. Practical to use today and all the way through your growth phase past IPO. Manage all your quality processes in one closed loop, fully traceable system. See in real-time the status of any and all processes. Highly configurable dashboards that may be personalized and shared across your organization. Quality management systems must be accessible to everyone or it defeats the purpose. We give you the forms, templates & procedures you'll need to ensure your compliance. Create, export, and share user defined reports. Gain better insight with accurate & complete metrics in one location. Sign off on processes, approvals, and reviews with electronic signatures. Get better visibility and control throughout the entire organization. Quickly check the status of any document revision or process. It's your data. You can export it if you need to. Make sure the right people, have access to the right data, at the right times. 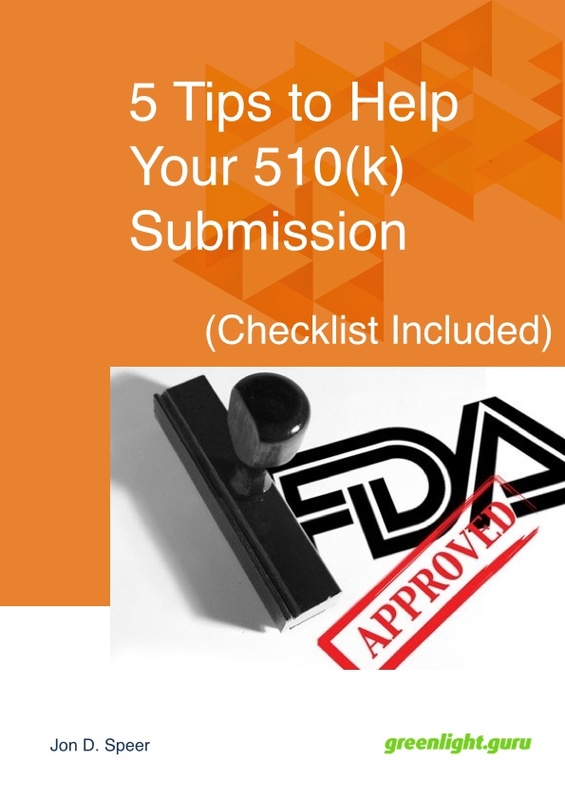 Simplify & ensure your compliance with a system designed to force FDA best practices. Design artifacts are always visible and linked. DHF is always up-to-date and audit ready. Easily conduct design reviews electronically with everyone having access to the correct data. Stay working on the correct document version all the time, every time. Easily create your trace matrix earlier in the process & have it always automatically updated. Use compliant e-Signatures for reviews and approvals. Manage who sees what projects and the level of detail they have access to. Verify completed tests and approved or changed requirements electronically. Keep your whole team up-to-date by managing all your product-related requirements in one place. Always be able to quickly & easily provide objective evidence. Perform better project, gap, and risk analysis with the metrics you need at your fingertips. Instant notifications about changes, updates, tasks & approvals. Powerful search and quick retrieval of objective evidence and artifacts. The flow and terminology we use in our software was designed to directly align with ISO 14971:2007 and EN ISO 14971:2012. Link design and risk artifacts together directly in your traceability matrix with the press of a button. Determine harm that can result from each hazardous situation. 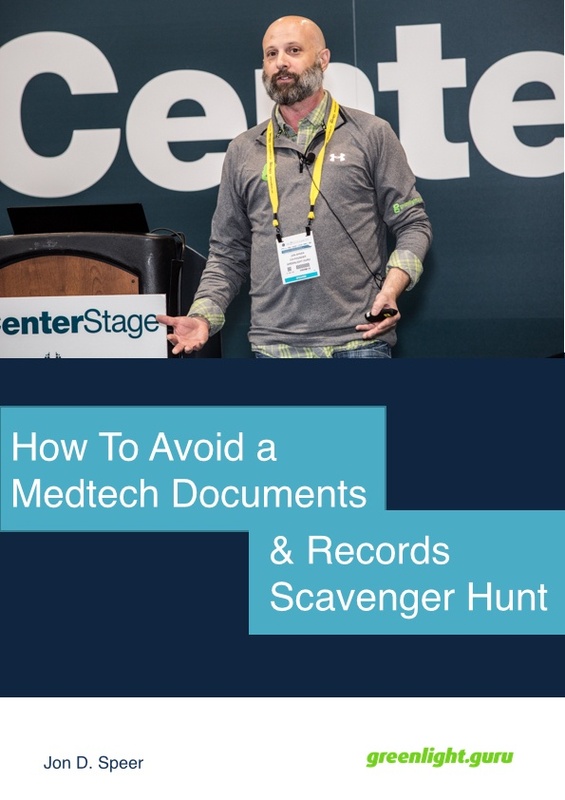 Link the documentation you need to provide as objective evidence to support the medical benefits that outweigh a particular risk. Fully configurable risk level chart that allows you to select the severity / probability levels that make the most sense for your company. Hazard categories come built in and are based on Annex E of ISO 14971. Estimate severity of the harm and probability of occurrence of the harm. 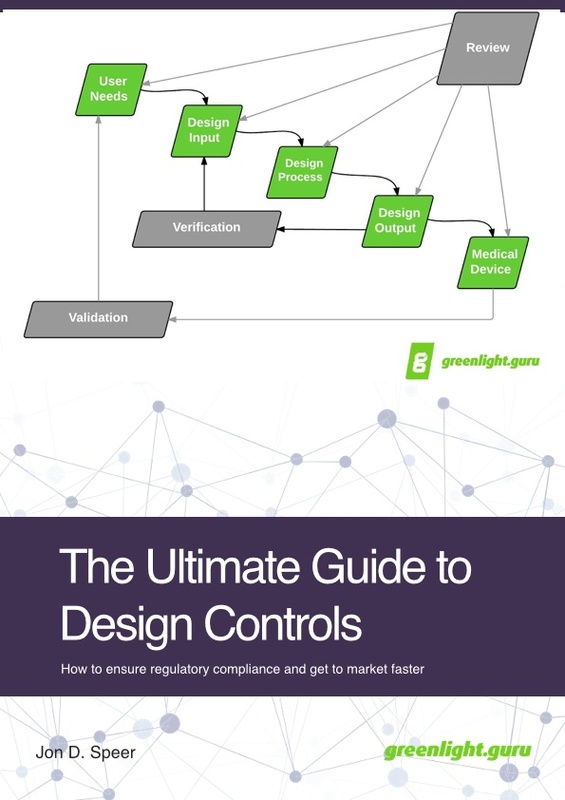 Identify sources from design controls to ensure user needs and design inputs address risks. Once you estimate your risk level, we automatically evaluate the risk level based on the criteria you establish for risk acceptability. For every project created, a risk management file is created and automatically updated throughout the product’s lifecycle whenever a change is made. Easily identify foreseeable events that can lead to a hazardous situation. Ability to identify risk controls and evaluate risk after those risk controls. Link specific design controls as risk control measures. After you estimate and evaluate a risk for a hazardous situation, you are able to update the residual risk. One place to manage all your product & non-product related documentation. Easily check on the status of any document or process. Makes verifying change or approval requirements a snap. Automatically and securely authenticate users' electronic signatures. Maintain compliance and simplify audit preparation with complete document revision control. Everyone's notified about changes, tasks & approvals in real time. Configure watermarking, overlays & other view and print prompts. Improve your cycle times with process automation. Link design elements one-to-one, one-to-many or many-to-many. Forces you to have traceability throughout the entire system & mitigates risk. Upload as many documents as you'd like at once using simple drag and drop functionality. Keep your system & data up to date and accurate. Always be able to find any document or record instantly with advanced meta data tags. "Finally, QMS software that's both compliant and practical to use"